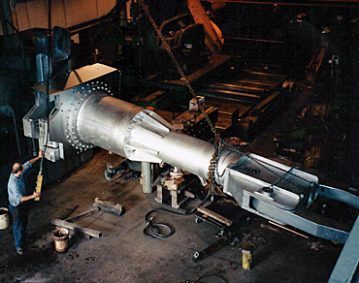 Our 36000 sq ft facility can provide a variety of services from large part machining to fabrication. Kiefer Tool & Mold, Inc.
Manual to CNC, milling or turning, we can machine a wide variety of materials and complex designs. 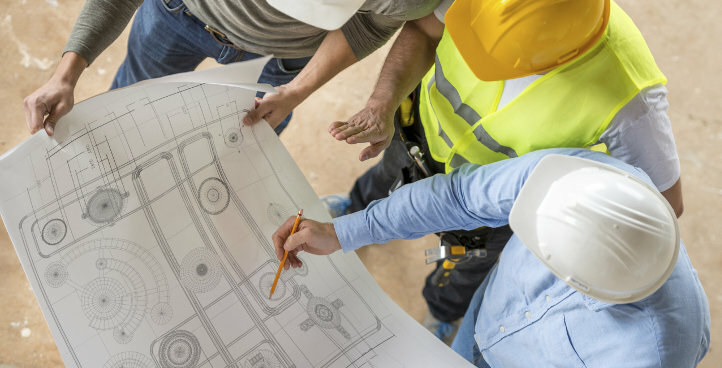 We have the experience and equipment for difficult repairs and rebuilding of machines. MIG, TIG, air arch or brazing are some of the welding services we provide to meet your needs. 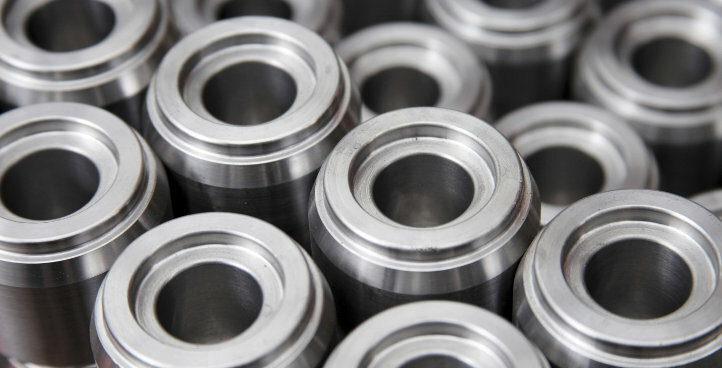 From large quantities to custom single parts we have the capacity to complete your order. 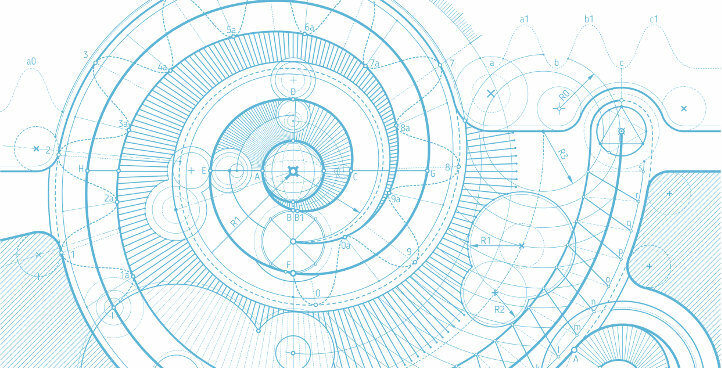 Our staff is here to support your project from reverse engineering to design suggestion. 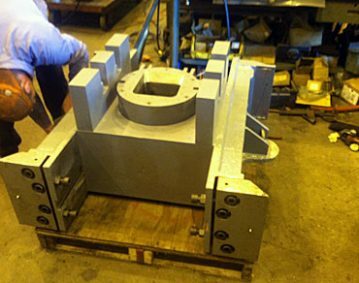 Our diverse capacity enables us to machine a variety of materials and complicated designs. Submit A CAD or PDF drawing with your request. Disassembly, analysis, repair and re-assembly, whatever the machine, we can handle it. On site inspections and analysis of your equipment is available upon our request. Expedited machining services are available to get you back up and running. 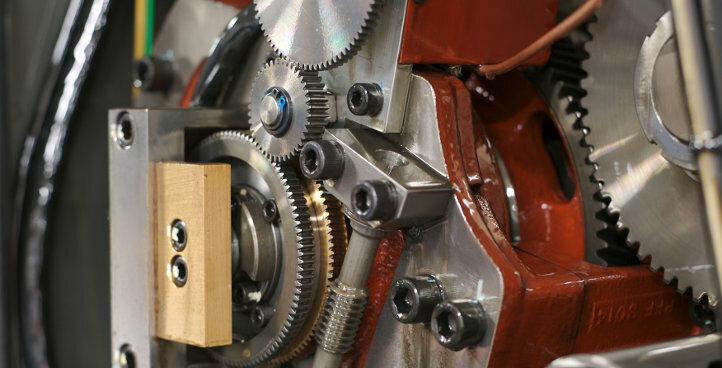 Competitive pricing for machining and equipment repair services, rates range from $60 to $150 per hour. An engineer is available to answer your questions. Guaranteed quality assurance in our products and services. 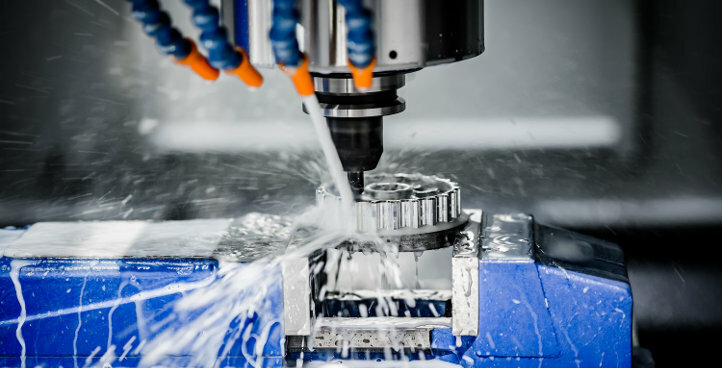 Ready to Get Your Machining or Repair Project Started? Our engineers are dedicated to getting you a price as soon as you need it. Attach a CAD, PDF, RFQ or JPG file to your inquiry for the quickest results. Some designs require a machinist to hold tight tolerances, our capabilities allow us to hold tolerances up to 0.0001 of an inch and produce surface finishes of 2 RMS. 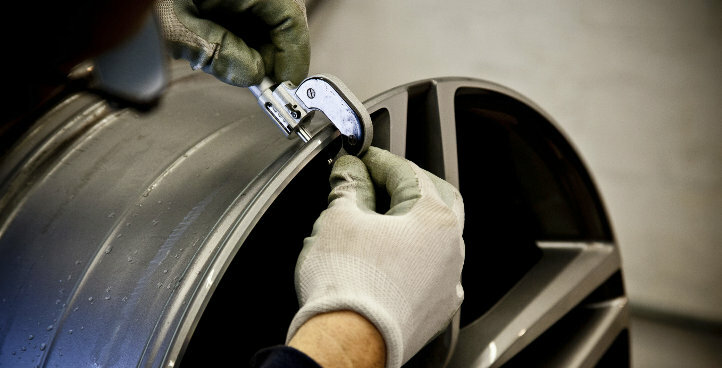 Our experienced staff is dedicated to completing your part with great accuracy and time efficiency. Hydraulic equipment can see a lot of wear and tear, breaking down when you least expect it. 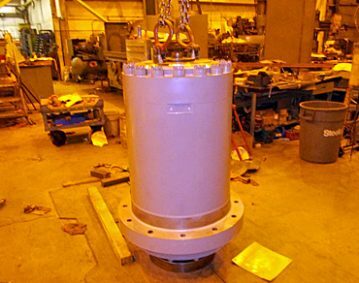 Our facility is equipped to manufacture and repair your cylinders, and other components like pumps/motors, valves, and manifold blocks to get you back up and running. 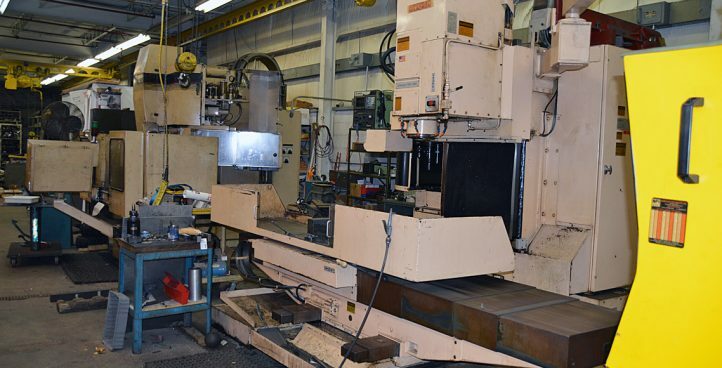 Not many shops have the large capacity machining equipment we do to machine large, complicated parts. 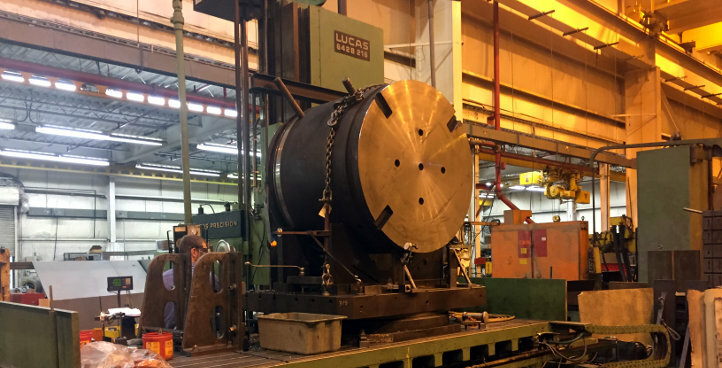 Our turn key facility can handle large manufacturing equipment for either repair machining or new replacement components. 750 Ton Forging Press Mold Box Assembly reconditioned. 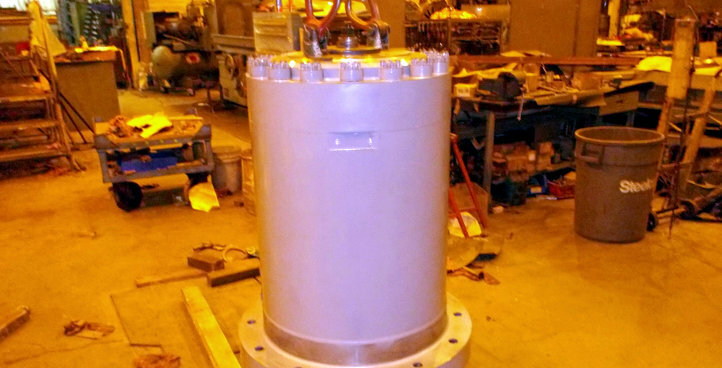 Fully assembled 950 ton Hydraulic Cylinder after repair machining was done at expedited service. Completely manufactured in house this is manipulating arm is capable of lifting 30,000 lbs. 20 ft. from the mounting face.